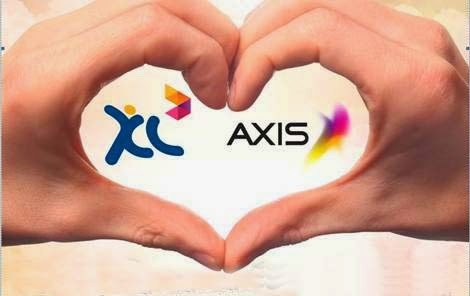 AXIS is a brand identity of PT Natrindo Telepon Seluler (NTS), operating a national GSM and 3G cellular operator in Indonesia.AXIS launched in February 2008 and is already available in over 160 cities across East Java, West Java, Jabodetabek, Banten, West Java, Bali, Lombok, North Sumatera, Riau Islands, Riau Mainland, and West Sumatera with more launching soon. AXIS’ vision is to provide affordable communications to all Indonesians and offer 2G and 3G services. AXIS is owned by Saudi Telecom Company (STC), the no. 1 GSM operator in Saudi Arabia, and by Maxis Communications, the no. 1 GSM operator in Malaysia. Together, these companies serve more than 45 million customers with operations in 9 countries.